Posted on May 17, 2018 May 17, 2018 by cordeliabyrantPosted in WardrobeTagged curating closets, Minimalism, minimalist, minimalist closet, nisolo, nisolo shoes, wedding party, wedding shoes, weddings. 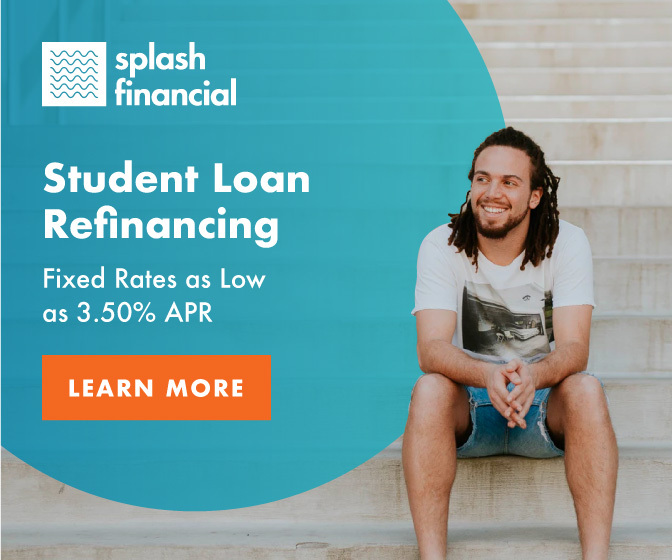 Previous Previous post: Finances: How YNAB Helped Us Pay $84,000 Towards Student Loans in One Year! Great post, you had some great fashion tips for your wedding. What is your favorite place to shop for discounted clothing? Thanks! I am a big fan of going without, so I actually hardly shop at all, but when I do, I am partial towards ethical brands. Fisher Found is a project by Eileen Fisher that reuses, refurbishes, and recreates old Eileen Fisher pieces (they give you credit for returning their pieces to them in store when you no longer want them!). They have done pop up shops in my area. Additionally, I have a coffee shop nearby that curates vintage items and so I’ve bought a dress there before too. ThredUp is an online source that many people like and contains some ethical brands too, although I have never tried it myself! But to give you an idea, I have only bought two items of clothes this year (both from Eileen Fisher, both new), and prior to that, I had not purchased an article of clothing for 8 months. I also set a goal for myself not to purchase an article of clothing in the upcoming year, so maybe I am not the best person to ask! 😛 How about you?